$20/night for the first dog. $17/night for each additional dog. We offer a small private atmosphere for a stress free stay. Don't let your stress ruin your vacation. Relax knowing your dog is being cared for by someone that loves them. They will stay in a climate controlled area. We have inside and outside play areas. 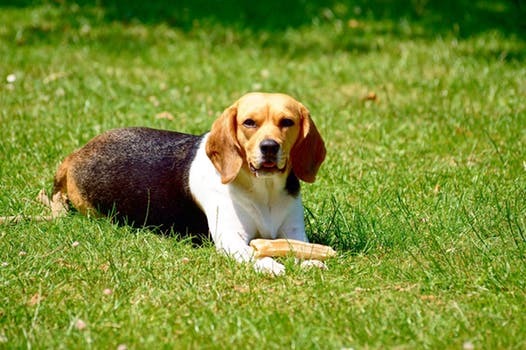 Supervised play groups for dogs that enjoy running and playing. We have quiet areas for those dogs that prefer to lounge and rest on their vacations. Just let us know if your dog would like to sleep or run and we will be sure to accommodate their needs. We love them all, small, tall, short or portly. We board by appointment only so make sure we can offer individualized attention to your special instructions for your dog. We understand that each dog is different and needs a different experience to be happy. We have quiet areas for the seniors that just want to be lazy and nap. We have indoor and outdoor door play areas for those who have more energy.